Honda Motor Co. and Hino Motors are coming together with a venture of SoftBank Corp and Toyota Motor Corp to develop self-driving car services in Japan. As per an agreement between Honda and Hino, in which Toyota holds a major stake, will invest 250 million yen ($2.27 million) each in Monet Technologies to take 10 percent stake in the venture. 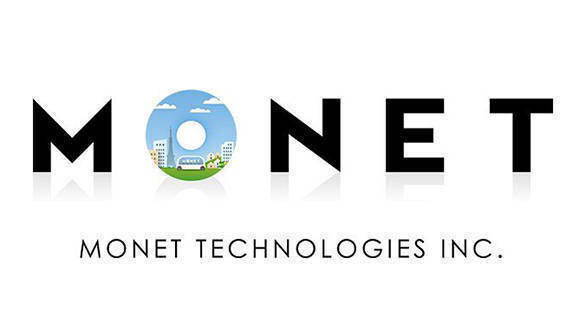 Monet Technologies was formed last year as a venture by SoftBank group Corp.'s telco and Toyota. The company was started as a platform to create ride-sharing model like Uber, Lyft and Ola. Honda and Hino's participation in the venture highlights the future challenges automakers might face in developing new transportation services as the rise of self-driving cars could threaten vehicle sales in the future with customers shifting to pay-per-use services over car ownership. The investment from Honda and Hino will reduce SoftBank's stake in Monet to 40.2 percent from a little over 50 percent. Toyota will hold a 39.8 percent stake in the venture. Honda's investment in Monet will be its latest in new mobility services after it invested $2.75 billion for a 5.7 percent stake in General Motors' Cruise self-driving vehicle unit last year. Honda is also an investor in Southeast Asian ride-hailing service Grab. SoftBank has also invested in Cruise and Grab. The latest investment in Monet values the venture at $22.7 million compared to Cruise, which is valued at around $15 billion, and Uber, which has been valued at around $120 billion ahead of its expected IPO. With major investors around the world putting their money in self-driving technology ventures, the progress in the area is expected to speed up. Honda itself has been strongly focusing on developing self-driving cars, and after joining hands with Toyota, together they might shape up the technology of the future.